Tallahassee, Florida – A free interactive event will be held on Sunday April 16 at the Tallahassee Museum. The event hopes to create more awareness about type 2 diabetes, an illness that can be avoided but still represents 90 percent of diagnosed cases. 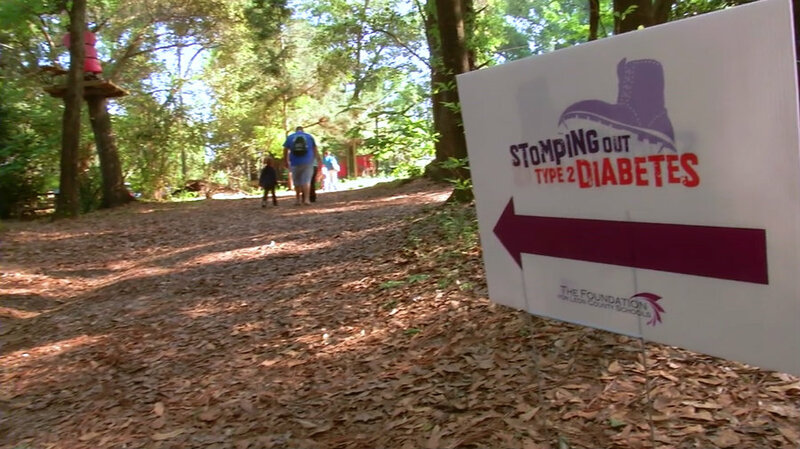 The seventh annual ‘Stomping Out Type 2 Diabetes’ event, which is a combination of efforts between the Foundation for Leon County Schools, Tallahassee Memorial HealthCare, Premier Health and Fitness and the museum, will be held from 8:30 to 11:30 am. The executive director of the foundation, Sheila Costigan, said she hopes the event will equip families with awareness and knowledge regarding obesity and Type 2 diabetes in a way that they can analyze their lifestyles and know the desired changes and the way of bringing them into their life if needed. The event promises to be fun for the whole family. It will have different entertainment events such as animal exhibits, cycling demonstrations, sessions of physical activity, wellness screenings and a fishing derby. Also, there will be a Tropical Café stand where participants can get T-shirts and fruit smoothies. Furthermore, Doctor Etienne Krug, WHO Director of noncommunicable diseases said in a statement that actions to fight diabetes, including increased prevention and treatment, must be taken. As part of the calendar to help fight against the disease, World Health Day is being observed on WHO’s inception anniversary under the theme: “Stay Super: Beat Diabetes”. WHO has released the results of a new study that says the number of adults with the disease has increased since 1980. According to the study, in 2014, 422 million adults (or 8.5 percent of the population) had diabetes, compared with 108 million (4.7 percent) in 1980. The report that reveals the “Global report on diabetes” showed that essential diabetes medicines and technologies, including insulin, are only available in one of three of world’s poorest countries. “Rates of diabetes are rising quickly in China, India, and many other low and middle-income countries, and if current trends continue, the probability of meeting the 2025 United Nations global target is virtually non-existent” Professor Majid Ezzati from ICL, who led the study, said in a statement.